The die cut handle bags are customized. 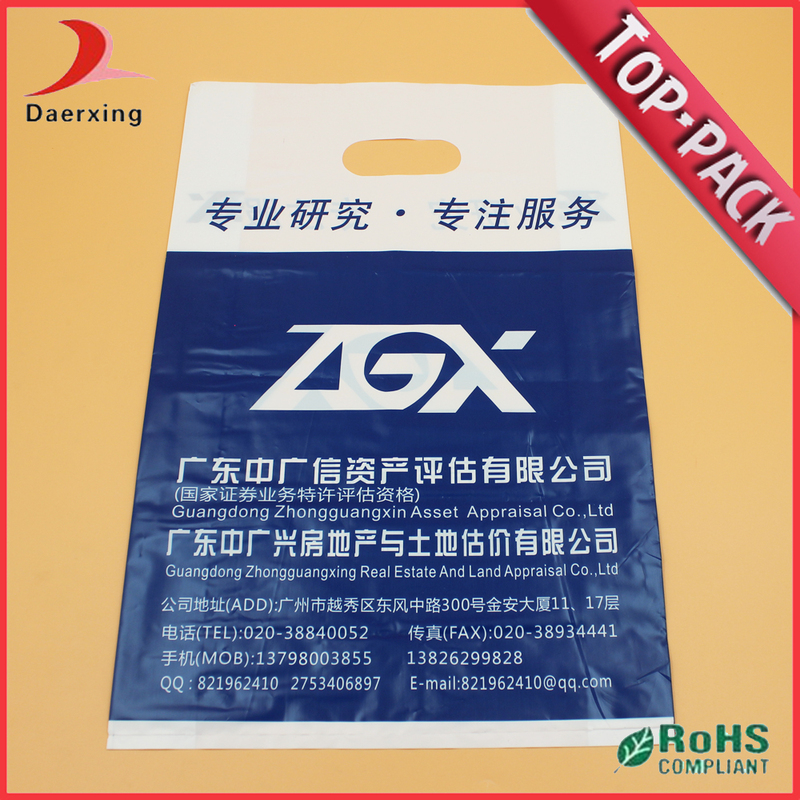 We can product your own plastic bag according to your bags' size and logo. Similar with the clothes, products need plastic bag to make the products more prefect to catch the customer's eyes! 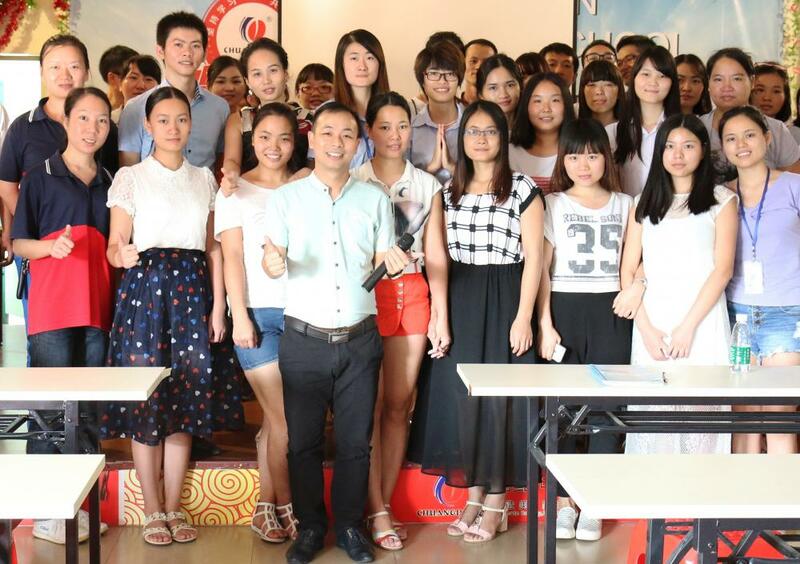 Our factory has ten years history. 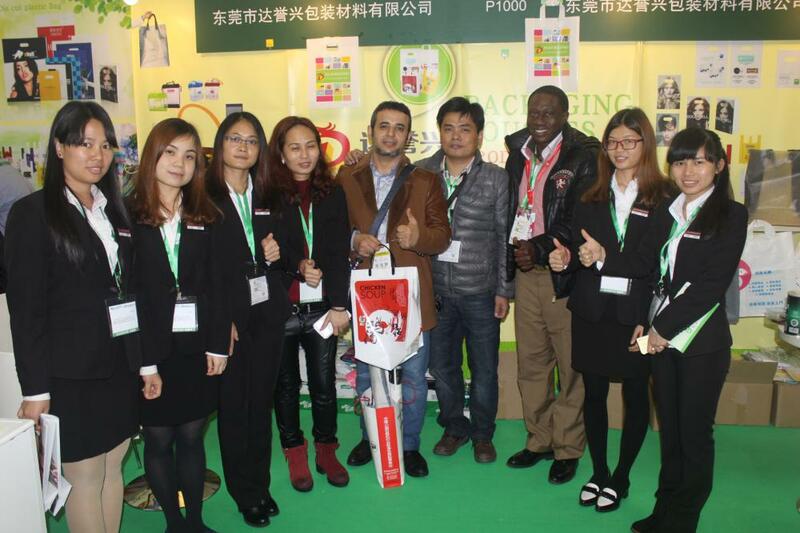 Professional staff will ensure high quality plastic bag. QUALITY IS OUR CULTURE! If you have any question please be free to tell me! Looking for ideal Hot Design HDPE Plastic Bag Manufacturer & supplier ? We have a wide selection at great prices to help you get creative. 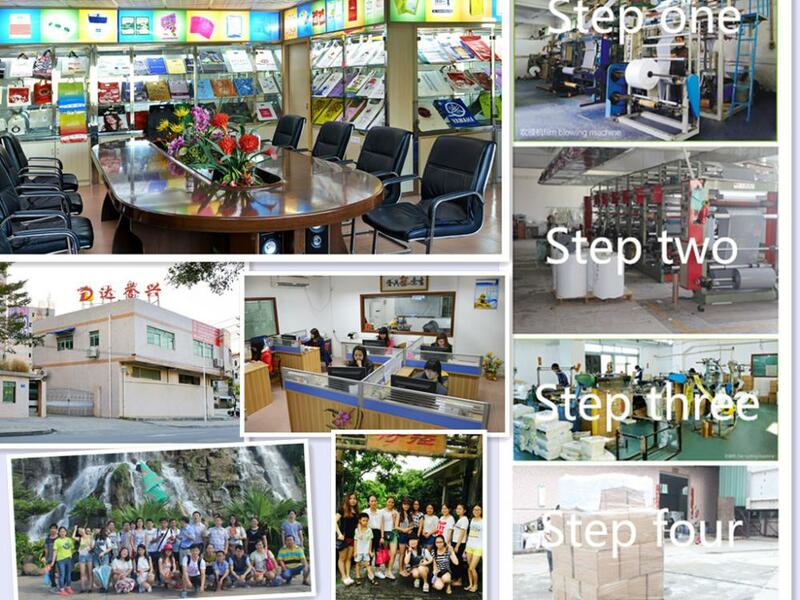 All the Shose Packing Plastic Bags are quality guaranteed. We are China Origin Factory of Bags in New Material. If you have any question, please feel free to contact us.